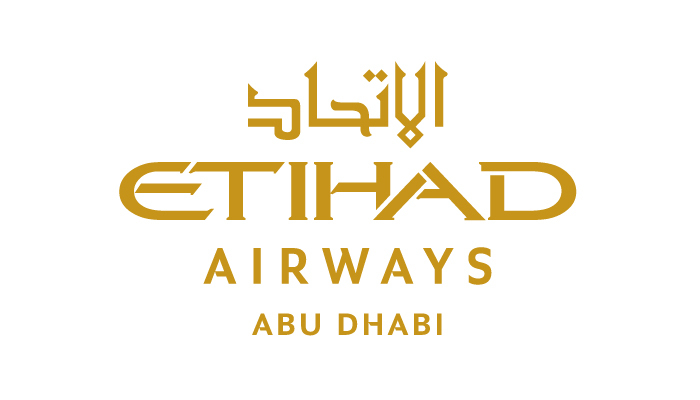 AeroBD | The AERO news Company…: A specialist team from Etihad Airways has today visited the nine passengers, hospitalised after Etihad Airways flight EY474 encountered severe and unexpected clear air turbulence, to provide ongoing care, support and assistance. They also met with several of the families of the injured and confirmed Etihad Airways would cover the medical expenses. Of the nine who were hospitalised, the majority will be discharged by the end of today. Etihad Airways’ President and Chief Executive Officer James Hogan said: “Our pilots and cabin crew are to be commended for the calm and professional manner in which they dealt with this exceptional event, and the care they showed the passengers, despite several being injured themselves. It is testament to the high standard of our crew training that the effects of the turbulence were minimised. At no time was the safety of the aircraft, passengers or crew compromised.” Etihad Airways is cooperating fully with the Indonesian authorities in their investigation.